HR Technology is not new, but it has changed radically over the past few years. Improvements in database systems, search, social media, and cloud-based technologies have led to rapid adoption of Applicant Tracking Systems (ATS). 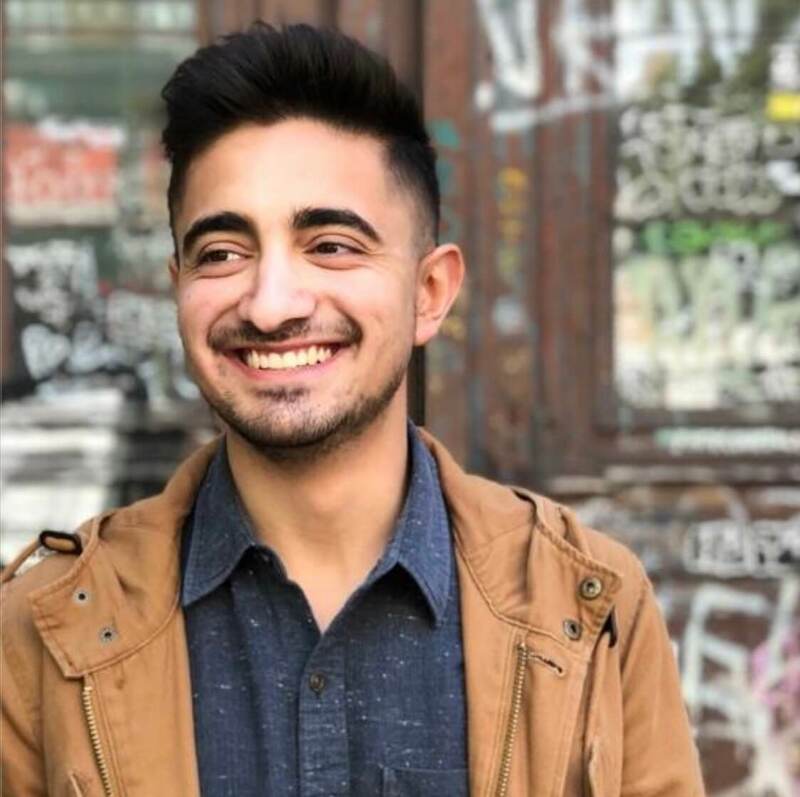 An ATS is a software that helps (semi-automated) the process of searching for the right candidates for a company by matching Resumes with open job positions. An ATS system reduces human errors, improves scalability & flexibility and saves hundreds of staff-hours by pre-screening candidates and avoids letting candidates slip through the recruitment process. Slintel has been tracking the major players in the ATS and currently tracks more than 230 vendors. 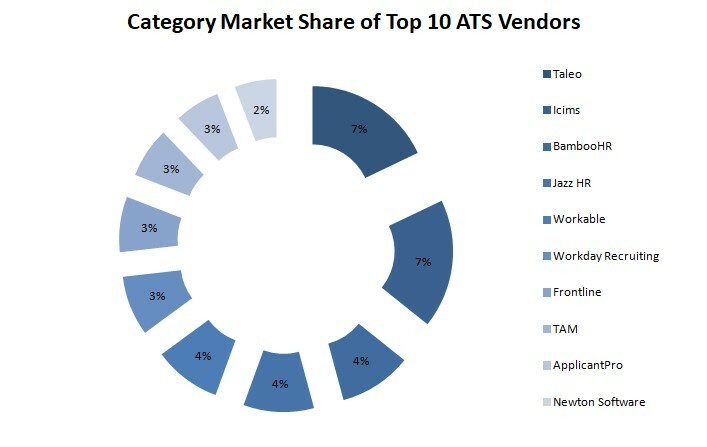 This article develops into an HR Tech Customer Landscape and talks specifically about the top 10 vendors in ATS software nowadays. Below, we can see the Top10 ATS companies classified by the number of customers and their respective market share in the category. 1. Taleo: Taleo is the leading vendor in this space with 6,132 customers. They had an addition of 21 new customers in Februrary/19 without any deletions. Some of the top customers using Taleo are Citigroup, Kaiser Permanente, Rockland Trust, and Sparta. The US accounts for more than 80% of their customers and the highest category of customers comes from technology-based companies at 33%, while healthcare accounts for close to 17%. 2. iCIMS: Close on the heels of Taleo, comes iCIMS with 6,107 customers. iCIMS had an addition of 21 customers in the past one month (February/19) and no deletions. Some of their top customers are Esri, Top Golf, Bohler Engineering, GNC and Patterson Healthcare. More than 90% of their client companies are based in the US, and more than 27% of their customers come from the Information Technology and Software industry. 3. BambooHR: BambooHR has 3,446 customers. There were 16 new customer additions in the past month (February/19) and no deletions. Around 74% of BambooHR’s customers are based in the US, but they have good exposure to other global markets as well and close to 49% of their customers come from Software and Information Technology. Some of their biggest customers are Homesmart, Conavi, Siren Solutions, Maxwell Health and Roof.com and approximately 45% of the total customers have an employee size of less than 200. 4. 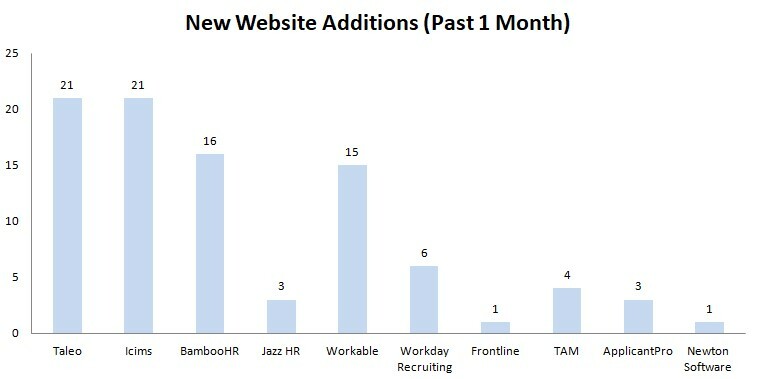 Jazz HR: Jazz HR has 3,339 customers and comes forth in the top 10 list. They had just 3 new customer additions in the last one month (February 2019), but no deletions. Some of their large customers are Fortinet, Vippet Care, Misumi USA, Boston Globe Media and Solstice and almost 80% of them are based out of the US. More than 45% of their customers come from Software, Information Technology and Internet Services verticals. 5. Workable: Workable has 3,200 customers, having an impressive 15 new customer additions over the last month (February/19) and no deletions. Around 45% of their customers are based out of the US with a significant presence in Europe as well as in Australia and New Zealand. 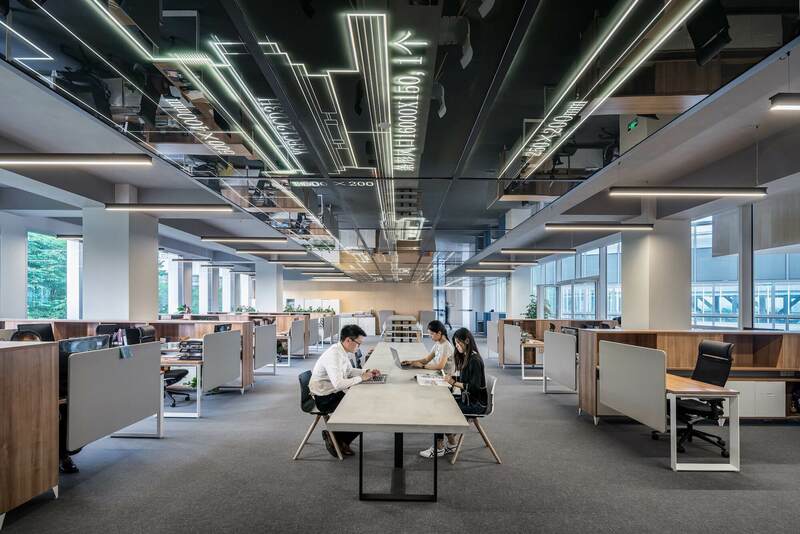 Close to 48% of their clients come from the Software, Information Technology, and Internet Services industry, with some of their major clients being Clover Food Labs, Madwire Advertising, Regal Health Australia and Adform Denmark. 6. Workday Recruiting: Workday has 2,644 customers and they had the addition of 6 new customers over Februray/19, without any deletions. Some of their notable customers are HSE Russia, Truecar, JLL Realty, Red Cross USA and Philips and more than 80% of their clients are based out of the US. 24% of their customers come from Software and Information Technology, while 15% of their customers are from Financial Services. 7. Frontline Recruiting & Hiring: Frontline has around 2,628 customers and only 1 customer addition this past February, aligned to no deletions. As they are specialized in K-12 school district hiring, most of their major customers are in this market, like Aurora School, Petaluma High School, Coleman Education, and Ralton Schools. They are mostly present in the US. 8. The Applicant Manager (TAM): TAM has 2,396 customers, with the addition of 4 new customers and no deletions in this past February. Close to 40% of their customer base is in the US, however, they have a significant presence in South America as well. 30% of their customers are in the Software and Information Technology space, some major companies being Alphalatam, Grupo TEG Brazil, Cooper Vision Korea, and Amee.Org. 9. ApplicantPro: ApplicantPro has 2,157 customers with 3 new additions and no customer deletions this past month (February/19). Slintel’s data shows that 31% of ApplicantPro’s customers have less than 50 employees, while 68% have less than 200 employees. In terms of industry breakdown, close to 37% of ApplicantPro’s customers are from Professional Services, while Healthcare & Lifesciences account for 16% in the second position. ApplicantPro has almost no presence outside the US and some of their key customers are Fresh Express, Hamilton Company, Nasco Staffing Solutions, Fiskars Group, and Turner Industries Group. 10. 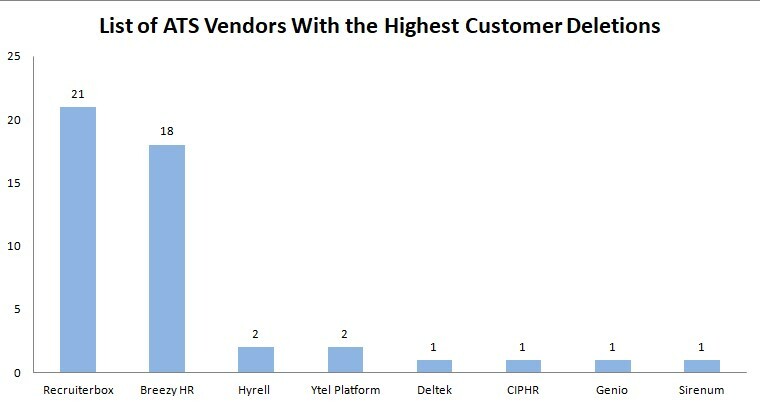 Newton Software: The last ATS vendor in the ranking is Newton Software, with 1,993 customers and 1 new customer addition in February/19. Some of the major customers are ABB Optical Group, Almac Group, Gill Athletics, Hamilton DDS, and Lindsay Precast, being mostly outside of the US. 28% of their customers are from Software and Information Technology verticals, while 16% are from the Healthcare industry. 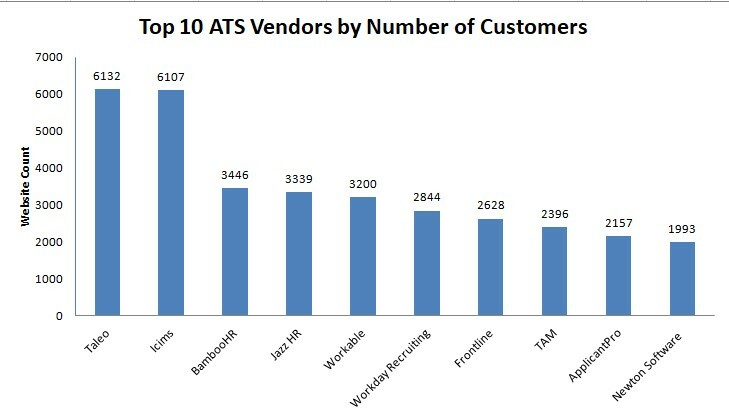 As an overview, the graph below shows the new customer additions for the Top 10 ATS vendors in the past 1 month. It should be noted that none of these vendors lost any clients in the past month. The ATS market place is highly dynamic and fragmented. The top players have a wide range of benefits when compared to its competitors, like social media integration, customization, portals, algorithmic job matching, etc. which are becoming important for clients when choosing an ATS tool. Further details of the entire HR Tech marketplace can be viewed at Slintel (don't forget to sign up for a Free Trial. No Credit Card required).